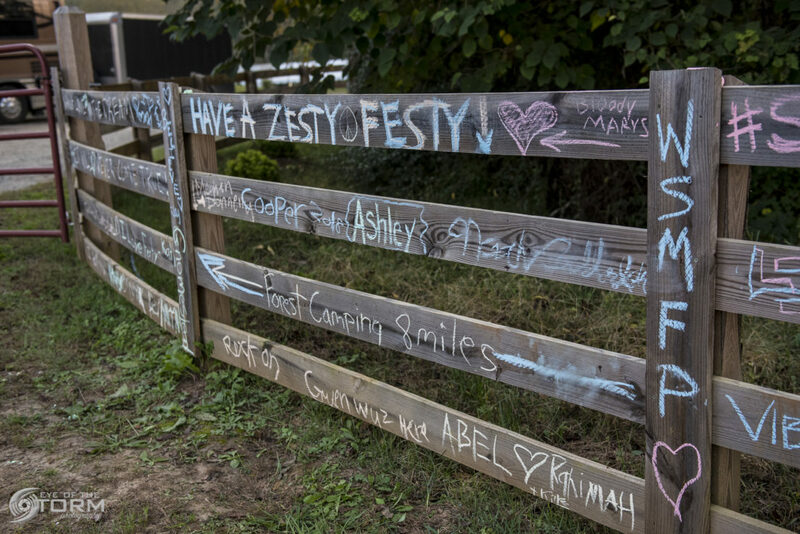 Arrington, VA – Music festivals are something everyone should experience in their lifetime. 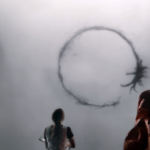 When thousands of people are brought together by their love of music, great things happen: new friends are made, new music is discovered, some even find the loves of their lives. 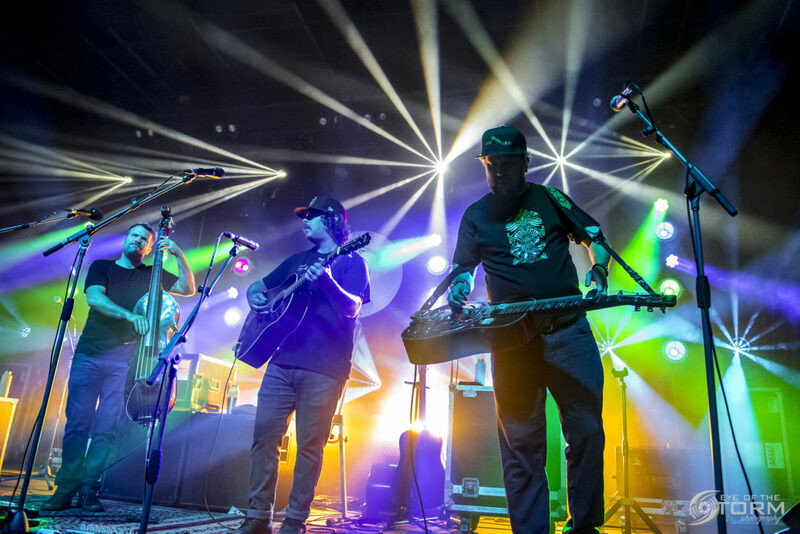 There are many large music festivals that bring major name acts together in one spot for fans to knock out many bucket list performances in one fell swoop. While mega-festivals like this are an awesome experience, there’s something to be said about smaller festivals. 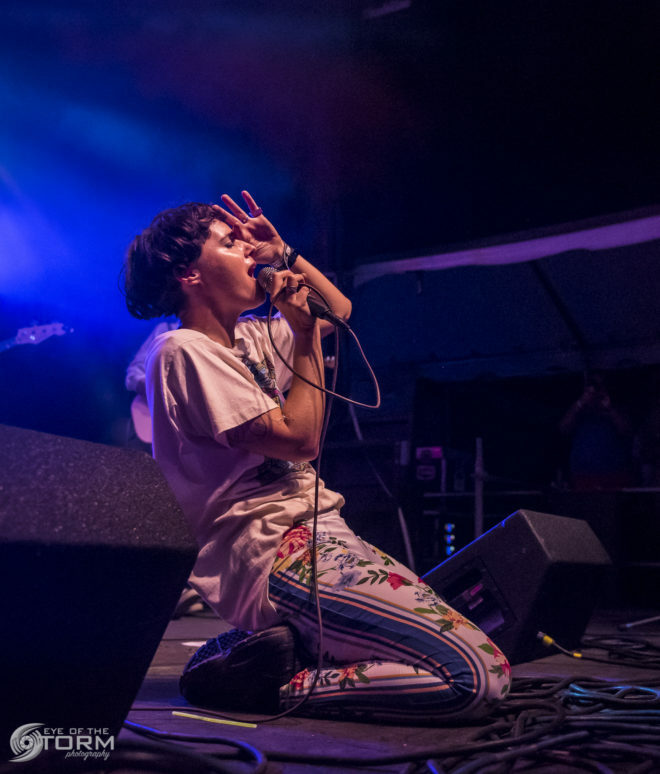 Instead of being lost in a crowd and having the internal struggle of which band to you have to skip to see another, there’s a continuous stream of music on stages that are a few steps away from each other. 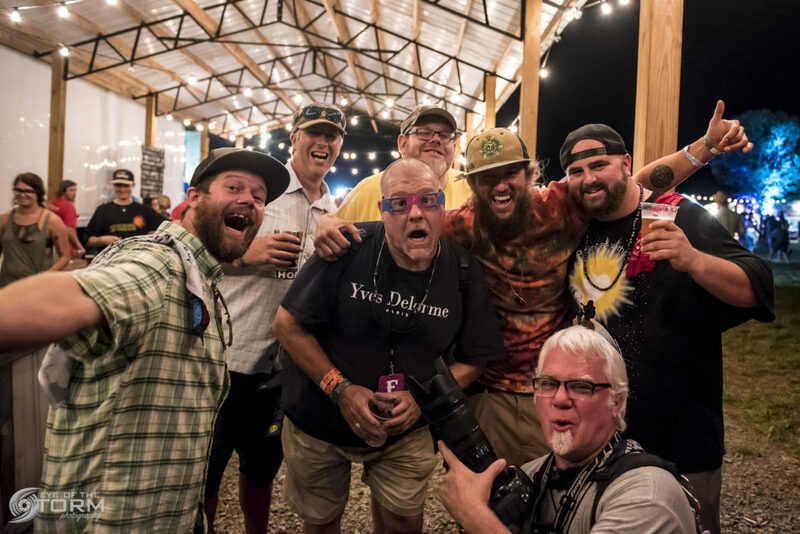 The folks you met the first night are now friends for the rest of the fest and for many fests to come. 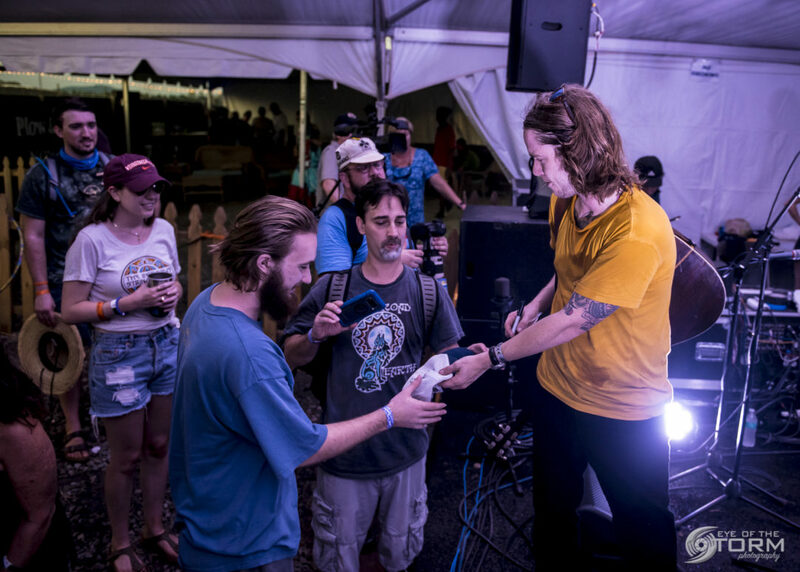 You may even get the opportunity to shake hands and snag an autograph from the same bands you just saw on stage. 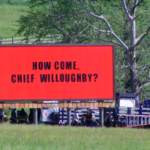 The Festy Experience is exactly that. 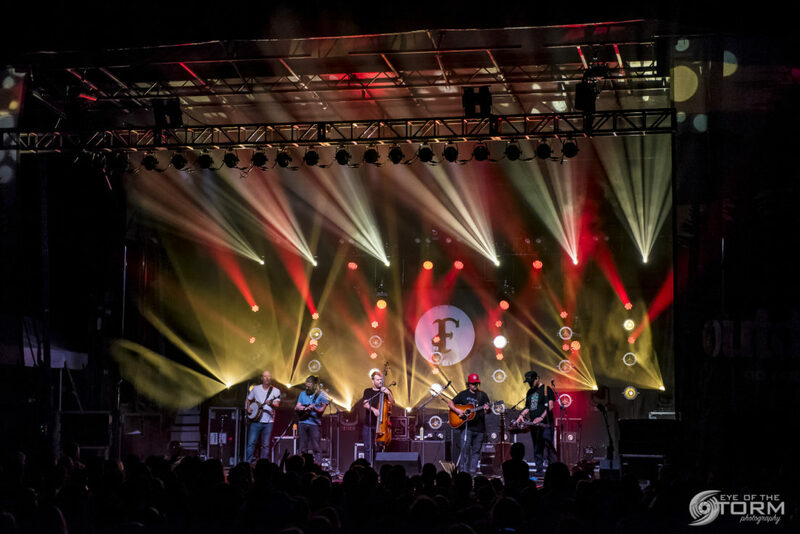 The small bluegrass and Americana festival nestled in the beautiful Blue Ridge mountains of Nelson County, Virginia is the perfect opportunity to experience nature, friends, and music all at once. 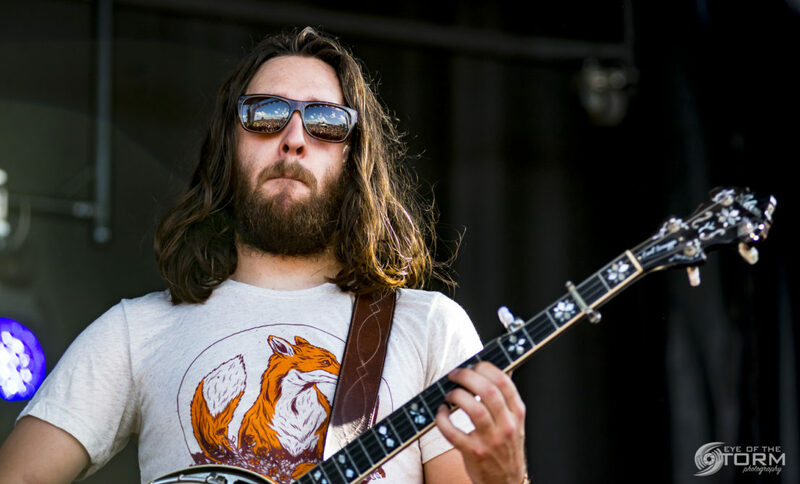 Day one brought fall like temperatures and a fine lineup of bands throughout the day including bluegrass veterans, the Hackensaw Boys, Sons of Bill, the Lil Smokies, and Fruition. 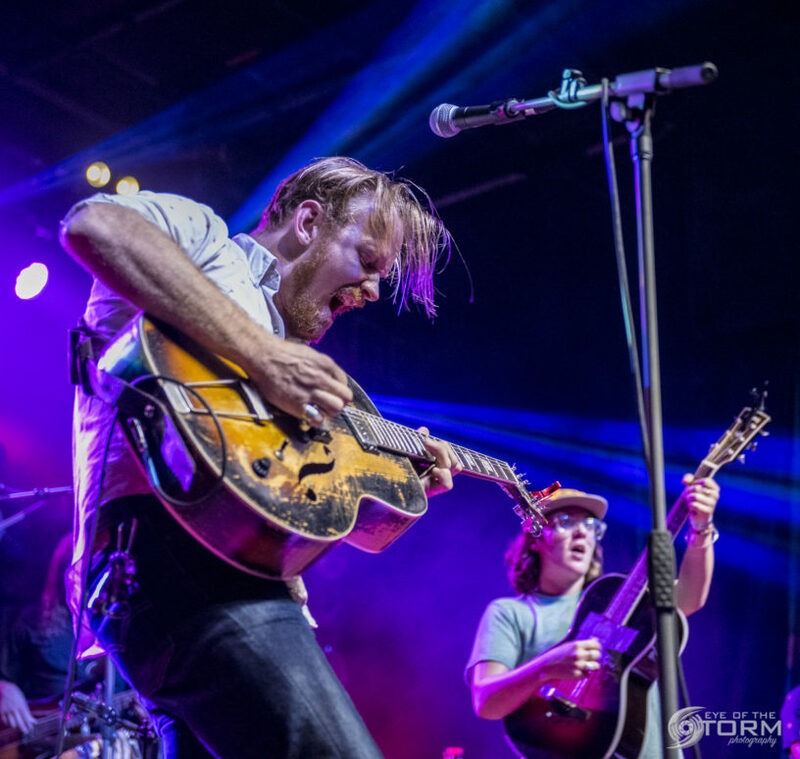 Both Fruition and the Lil Smokies performed two sets, one on main stage, and one on the intimate eTown stage hosted by Nick Forster of the renowned bluegrass band Hot Rize. 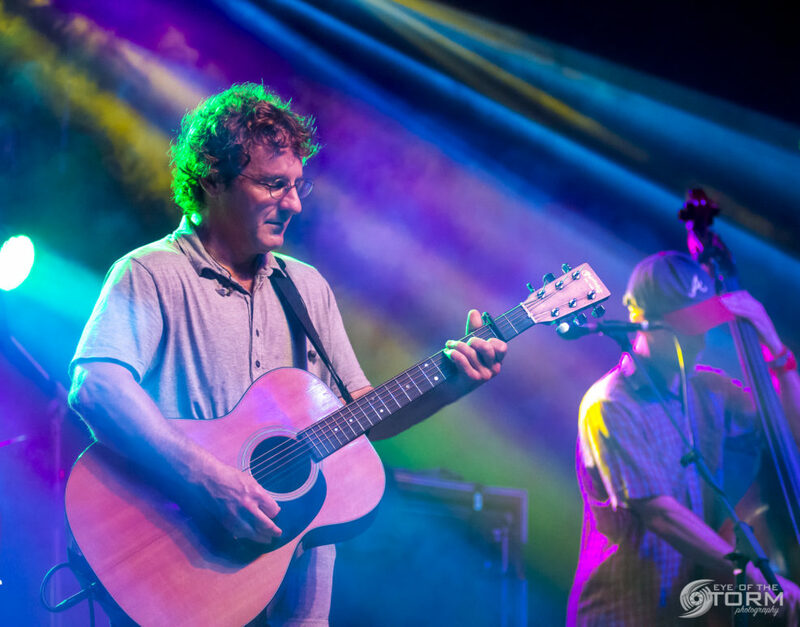 Not only did Nick interview the musicians in the 30 minute sets, but he joined them in picking throughout the weekend. 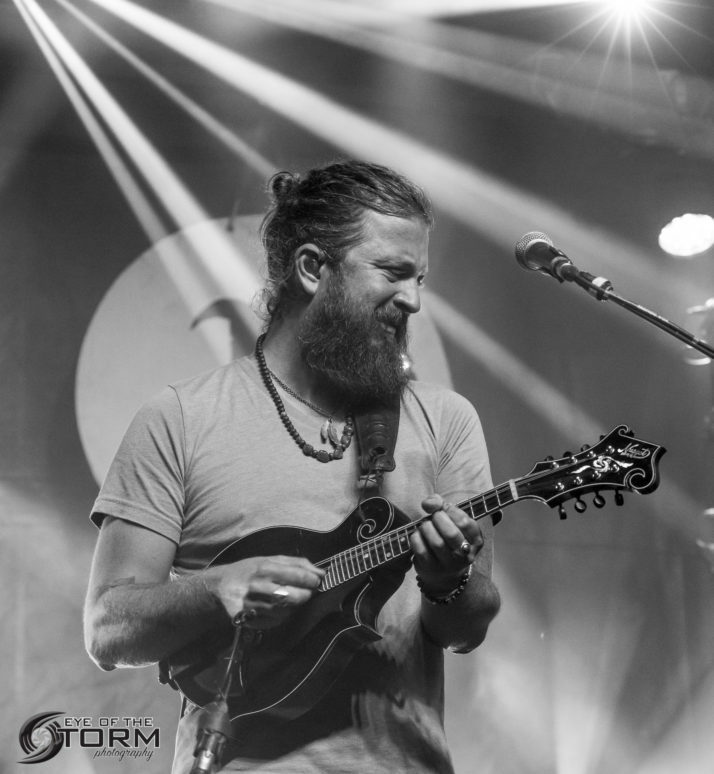 The highlight of Friday without question was the two sets of Greensky Bluegrass with the lovely Bonnie Paine joining them on stage. Their brand of newgrass coupled with a mesmerizing light show courtesy of Andrew Lincoln was the fireworks that ended a fantastic day. 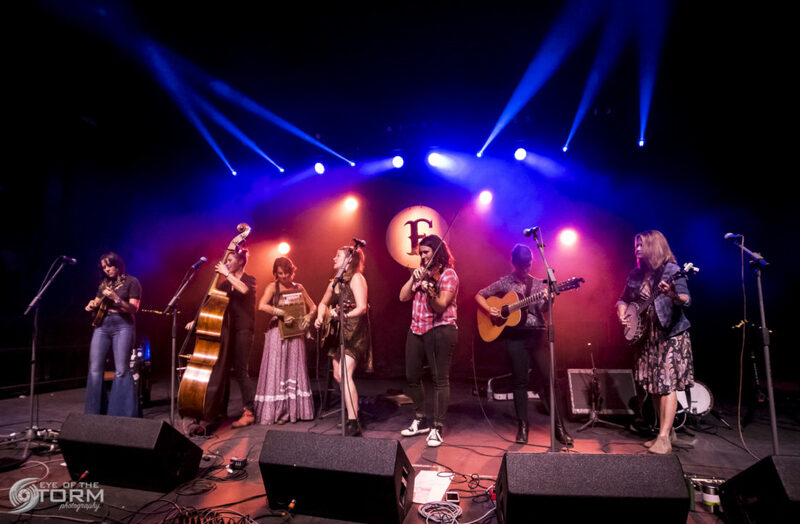 Day two brought a more varied flavor of bands with The Connells, Rubblebucket, Gillian Welch, Sam Bush Band, and the all female powerhouse Della Mae taking the stages. 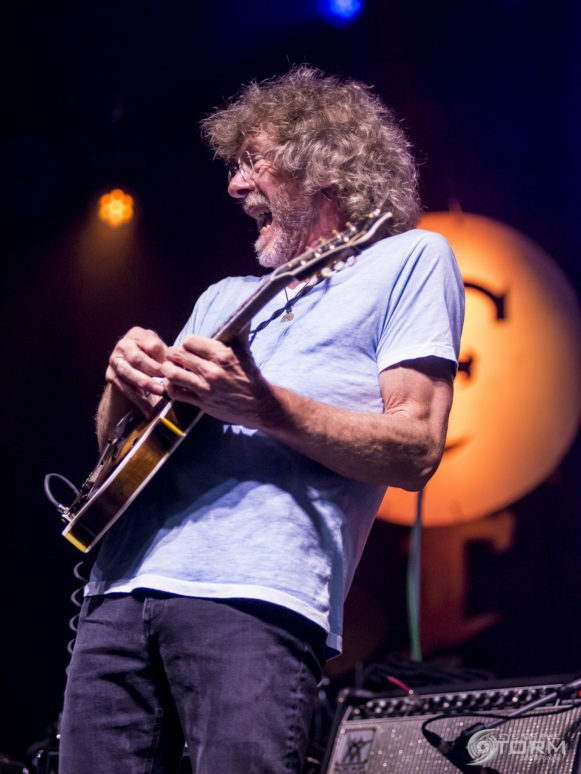 Sam Bush and Nick Forster have a long history together and that made for an incredibly informative and fun and performance on the eTown stage. Della Mae rocked the crowd with their set joined by Bonnie Paine who sung a haunting cover of the Cranberries “Zombie” during their 90’s tribute which also included TLC’s “No Scrubs” and Shania Twain’s “Whose Bed Have Your Boots Been Under.” Headliner Sam Bush crushed his set to the crowd’s delight and the night was capped off with Rubblebucket who absolutely blew everyone’s mind. 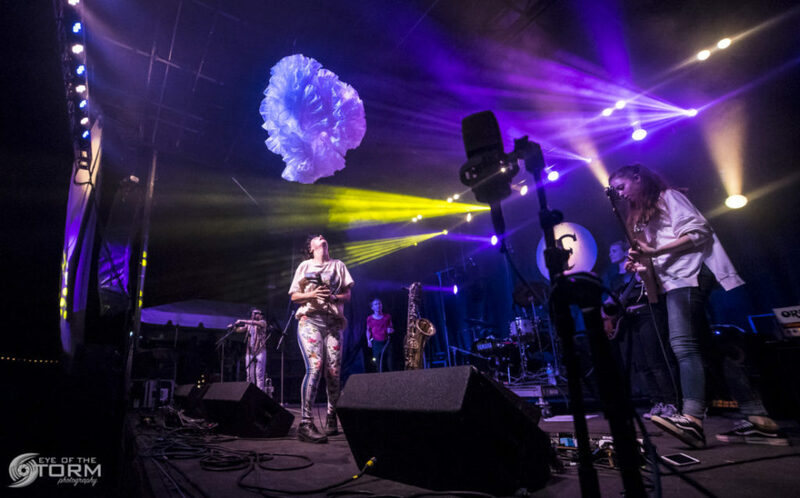 This six piece band does not hold back in their performance and the horn section has no qualms jumping in with the audience to really set the party off. 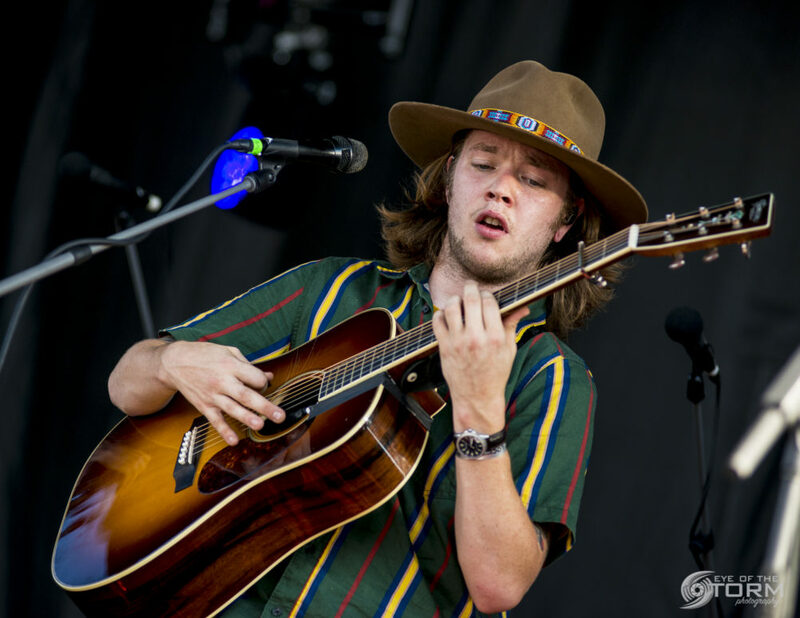 The final day brought summer like weather back to the farm, but in no way did that hinder the excitement with performances on the main stage by Alison Brown, flat picking phenom Billy Strings, bluegrass legend Ricky Skaggs & Kentucky Thunder, Carbon Leaf, and Railroad Earth. 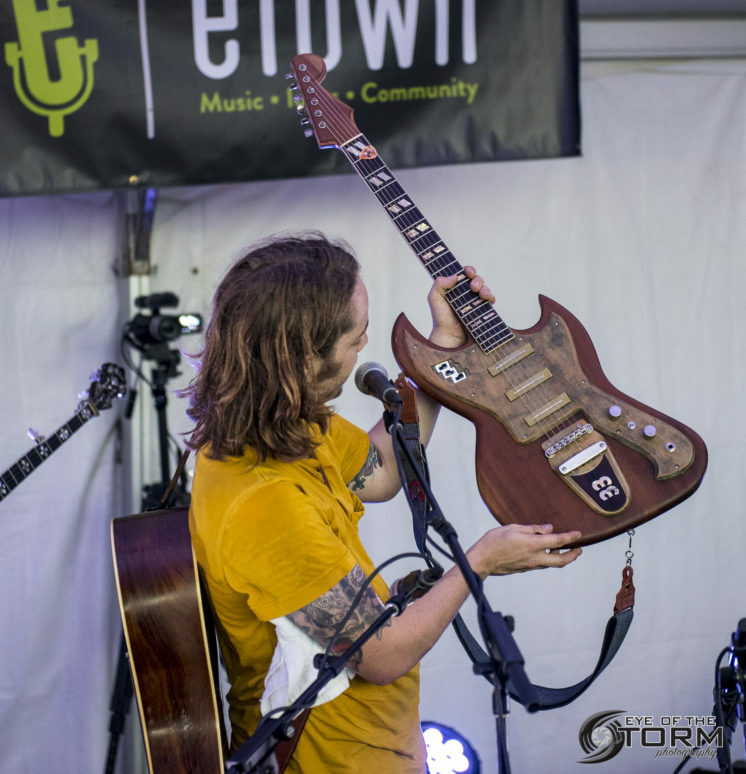 The eTown stage was a hot spot for the day with one of the highlights being Billy Strings showing and giving the history of his newly refurbished guitar built by his grandfather in a Michigan prison between 1960-1962. 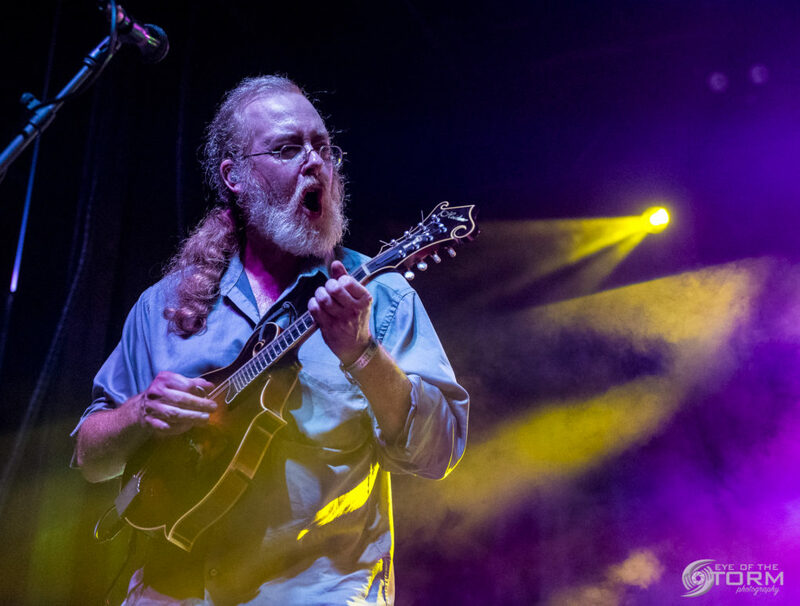 Unfortunately, Ricky Skaggs was unable to play due to a recent arm surgery, but the Kentucky Thunder brought the heat with their bluegrass standards. 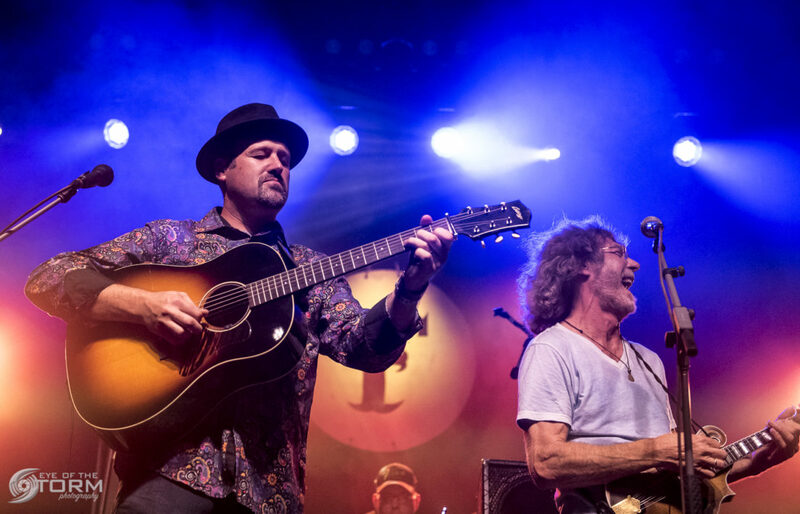 Carbon leaf celebrated their 25thanniversary with the crowd and the festival was properly brought to a close with two great sets of Railroad Earth. It was a phenomenal weekend on Infinity Downs Farm and next year cannot come soon enough!